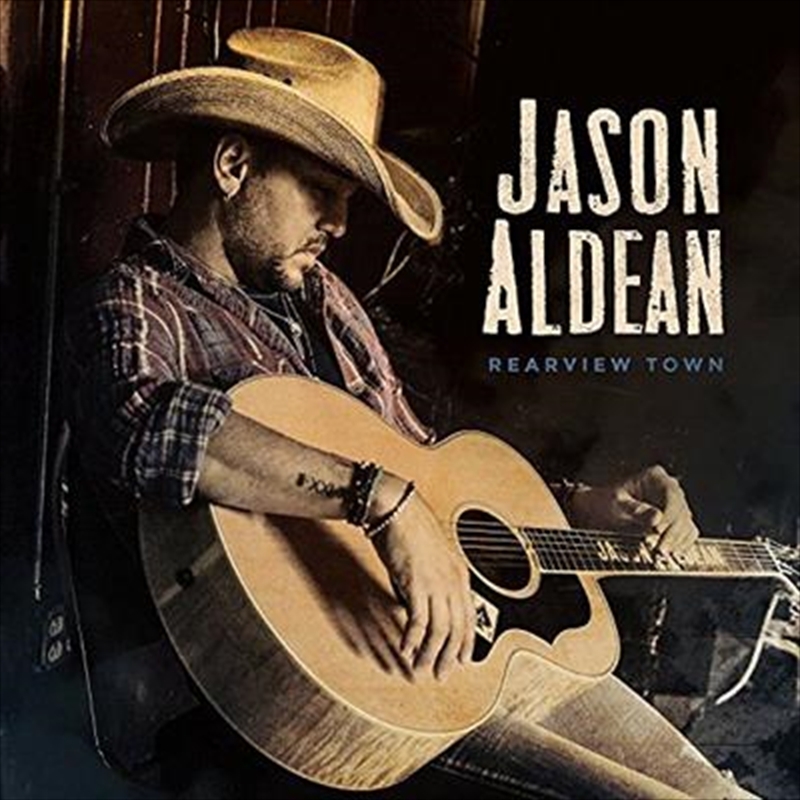 Jason Aldean has always been akin to his fans and his new album Rearview Town is full of vignettes of life laid over electrifying rock n’ roll and country sounds, building upon that history. The upcoming album follows his last three albums that each debuted at #1 on the all-genre Billboard 200 albums chart, and all seven of his previous LPs have achieved Platinum certification or better, tallying more than 15 million total album sales, and 19 #1 Country hits in the US. Aldean’s most recent album, They Don’t Know, peaked at #5 on the ARIA album chart (all genres), following his sold out Australian tour in 2016.